Our experienced team of software engineers, data scientists, and traffic engineers, have developed a comprehensive suite of software solutions for various traffic management, enforcement, awareness, parking, and maintenance applications. These software are modified based on the city infrastructure and current installed equipment and is customized for each facility, road, intersection, parking, etc. These solutions have been implemented, tested, and upgraded over the past decade and have been solving problems for our clients all over the world. 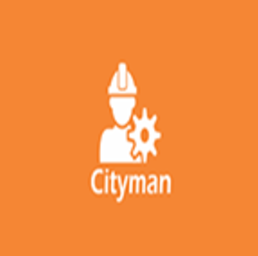 This software is used for managing the maintenance of all types of urban equipment. It manages the whole process from reporting issues, to task assignment, to management level reports and dashboards. 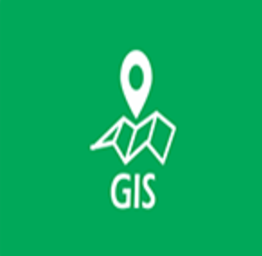 This software is used to document and produce Geographical Information System (GIS) ready maps and data sets which can include all the installed and to be installed urban equipment. These maps would be used for maintenance. 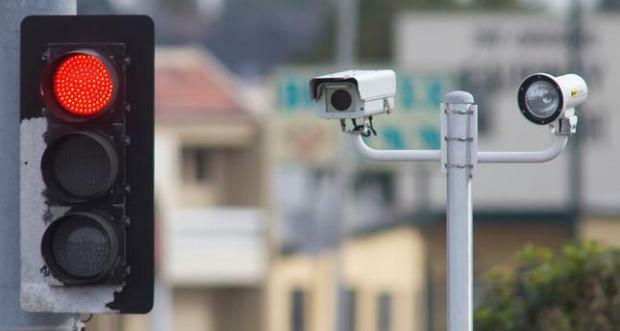 This software uses the existing data stream from CCTV cameras installed in the city and road, to identify traffic levels. This task is conventionally done manually by operators and saves time and money for traffic management centers. 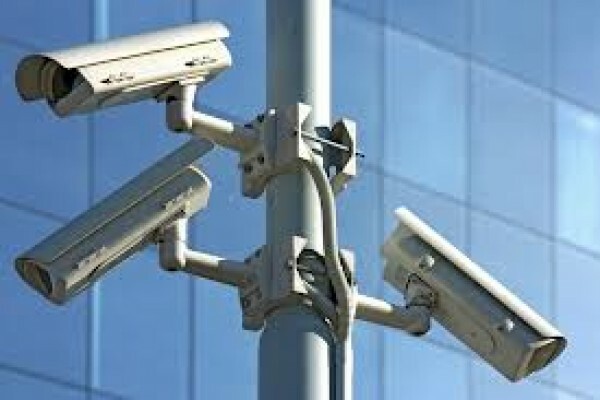 This all-inclusive software connects to various layers of traffic management equipment, from CCVT, enforcement cameras, VMS, controllers, etc. and provides a layer by layer management portal for traffic management centers. Many different software and protocols are used for Variable Message Signs (VMS) installed in the cities. 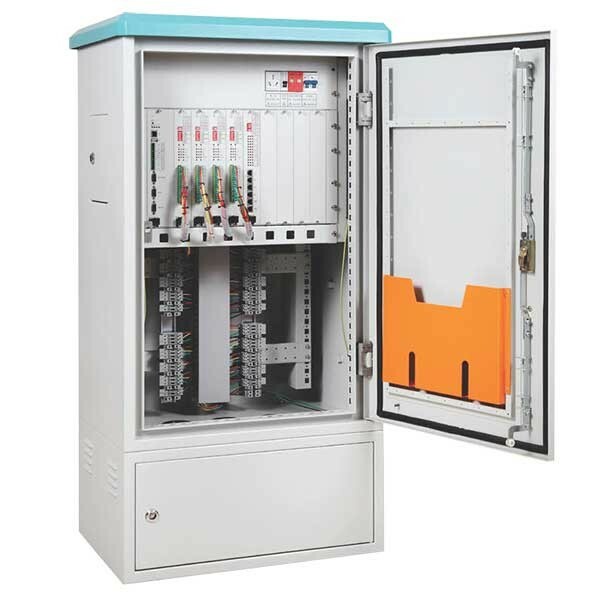 This software acts as a unifying layer between the operators and all the installed VMS in the city and can automatically send messages to them. This software is used for a more efficient and cost effective parking management, specifically for large, multi-story parking complexes. 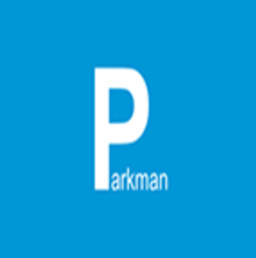 Additionally, ParkMan can be used across managing multiple parking complexes in a network. Each city, each organization, and each department is different and has different requirements. Our team is able to customize and develop related software based on your needs in the shortest time for the management and maintenance of your assets and equipment. 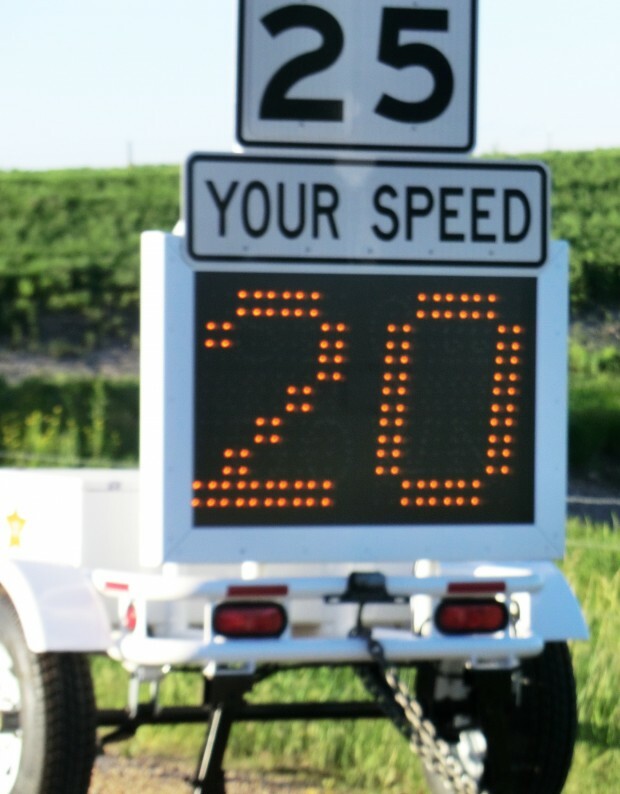 They are used for displaying messages in roads, highways, and high-traffic locations. 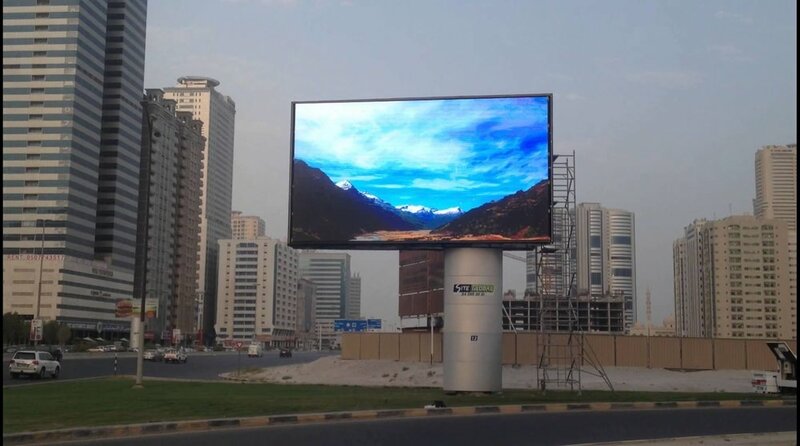 We can provide fixed and portable VMS displays with the highest quality and visibility. We work with partners to provide smart intersection controllers to reduce wait times and make the traffic flow better using real time data from the intersection and the network. For less crowded areas, we can provide pre-timed intersection light time controllers that control the intersection based on previously provided timings. We can perform studies for better timings. These count down timers help the drivers to know the wait time, in cases reduces fuel consumption by prompting the driver to turn the vehicle off. We can provide high quality large size urban displays which could be used for advertisement and awareness. These displays help the drivers with finding parking spots, hence reducing the search time and fuel consumption. The Emergency Vehicle Preemption (EVP) detects an emergency vehicle, and manages the intersection to prioritize the emergency vehicle. We work with a range of partners to provide pedestrian push buttons which help the controllers by prioritising waiting pedestrians. Traffic Message Channel (TMC) is a system for delivering the traffic level information to drivers using various method. 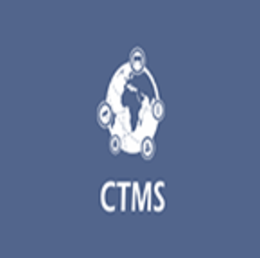 We provide the automated portals for TMC. These speed displays are installed in neighborhoods to alert the drivers for their speeding and therefore reduce fatal accidents. Using various technologies including machine vision and radar technology, they detect and fine vehicles speeding over the limits. Using various technologies, and by connecting to the controllers at an intersection, detects and fines vehicles not obeying the red light. Ramp metering helps improve the merging flow of traffic into highways. 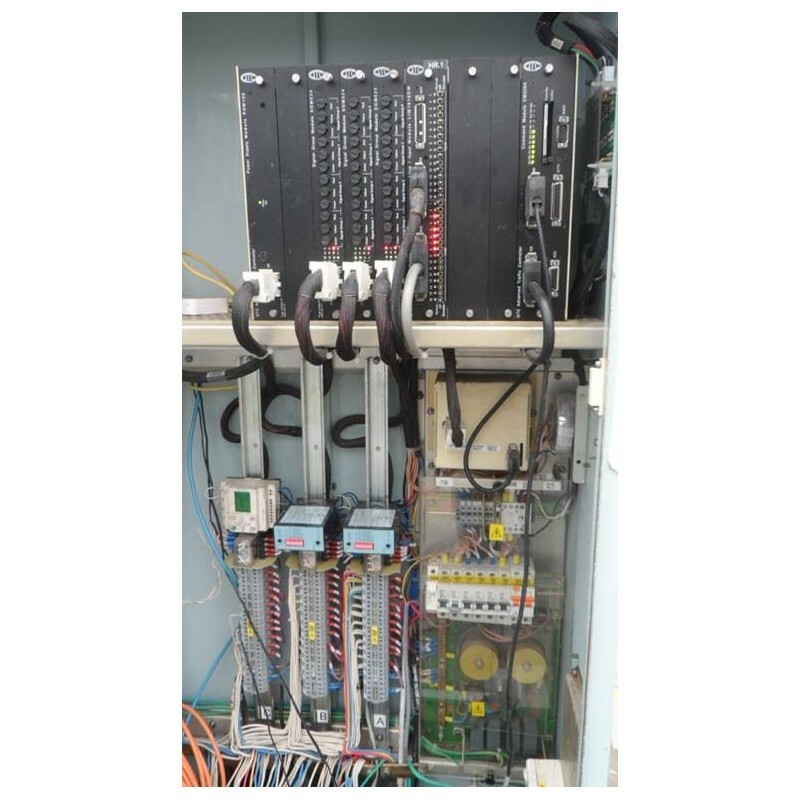 We provide the controllers for ramp metering. We have various plate recognition products for different languages, that can detect the plate number for various applications. 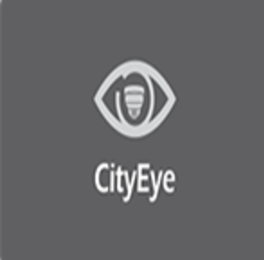 We work with several partners on providing high quality and affordable CCTV cameras for monitoring the city for traffic, safety, and emergency purposes.